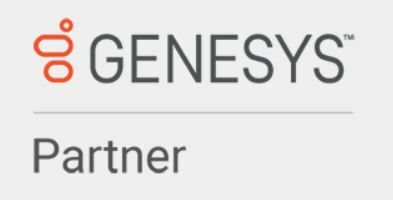 For over 13 years Online has been proud to be a Genesys partner. We have helped customers throughout North America implement their Genesys solutions, map their customer journeys, and improve their overall customer experience. Both Gartner and Forrester research consider Genesys a leader in customer service solutions and it’s our pleasure to work with Genesys to meet the needs of PureEngage customers. We had a chance to ask Onliner Doug Folken, a long time Genesys practitioner, to share with us a few of his thoughts and observations on what he’s seen in the Genesys platform over the last 35 years. Please welcome Doug to our blog – we hope you enjoy his reflection on “The Evolution of Genesys."